Customer's Choice $10 title. Please email with specifics. 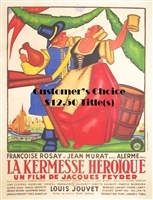 Customer's Choice $11.50 title. Please email specifics. Customer's Choice $20 title. Please email with specifics.